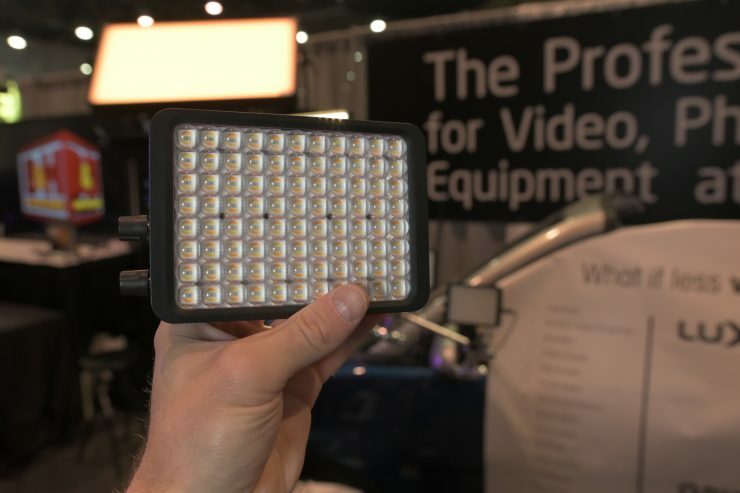 At NAB 2019, Luxli were showing their just-released Viola 2 5″ On-Camera RGBAW LED Light. 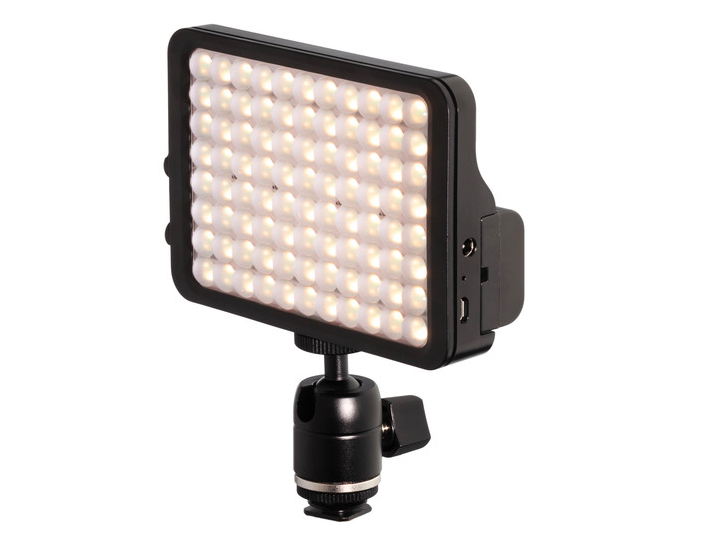 The Luxli Viola 2 5″ On-Camera RGBAW LED Light is the follow up to the original Viola. The Viola 2 features a dimmable output that can be adjusted from either 3000 to 10,000K or 0 to 360° RGB. This is accomplished with 88 individual 5-color LED emitters which provide improved performance over individually dyed (single-die) LEDs. The unit incorporates two clickable, endlessly rotating knobs. Turning one knob controls the flicker-free dimming adjustment from 100 to 0% brightness, while turning the other knob controls the color output of the unit. In addition, the knobs can be clicked to select function on the fixture. For example, clicking on a knob enables quick switching between 3200 and 5600K when the fixture is in CCT or Filter mode. A new feature allows you to toggle Bluetooth on/off by holding down the menu button. The Viola 2 can be used in conjunction with the free mobile device app, the Conductor, which allows you to individually control or link together multiple units. 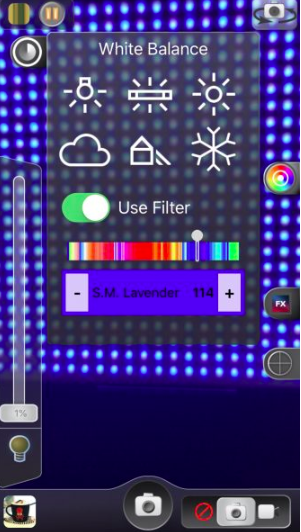 With the app, you can adjust the output of the light to match output, CCT, color, saturation, filters, and effects. 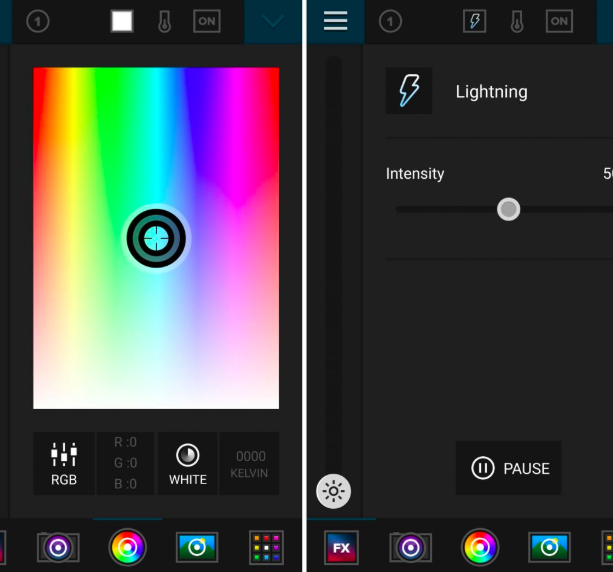 The app also allows you to sample the color and brightness from a video image, such as a campfire, on your mobile device and have that sample control the brightness and color output of the light. The fixture powers from 7 to 15 VDC via a 2.1mm power port or by the included battery. Mounting is via the built-in 1/4″-20 threaded mounting hole. Each Viola 2 fixture comes with a Photometric datasheet that shows that unit’s tested output. This sheet is generated at the factory from testing each light fixture after calibration. The information includes the calibration date, model, and serial number of the fixture being tested as well as graphic depictions of the fixture’s performance in CRI/TLCI versus Kelvin output, deviation from Kelvin across the range, lux across the supported Kelvin range, deviation from Planckian locus (±green shift), color gamut, and beam angle measurement. 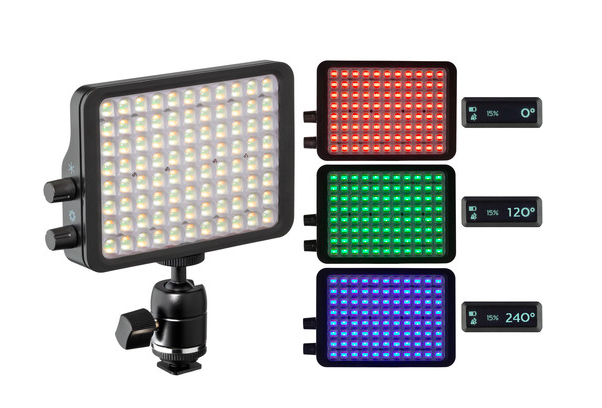 The Viola 2’s LED emitter design consolidates all five colors—RGBAW—into one emitter. The A and W represent amber at 3000K and white at 5600K. Unlike the original RGBA emitters that must add blue to their amber light to approximate daylight, the Viola² provides a wide variable color temperature range that maintains an average CRI of 95 throughout the entire 3000 to 10,000K range. 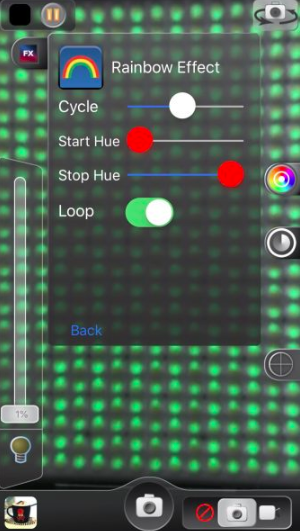 RGB mode allows you to maintain total control of hue and saturation. Dial in nearly any color of the visible spectrum in 1° increments. 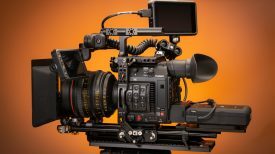 The Viola² can produce rich, saturated color that’s greater than the sRGB color gamut.CCT ModeThe correlated color temperature (CCT) mode allows you to accurately adjust your color temperature from 3000 to 10,000K while reliably maintaining a minimum of 93 CRI across the entire range. This lets you emulate any lighting condition, from the cool hues of bright sunlight to the warmth of a tungsten bulb or sunset. Set your white balance and then select between 150 Lee-equivalent digital gels. 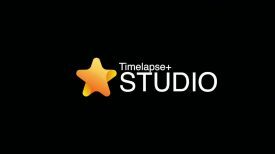 Whether you’re using technical filters for color correction or creative gels for theatrical effects, the Timpani’s filter mode provides a wide variety of customizable color options. It’s just like putting a gel in front of the actual light, but without the light loss. Also accessible in the filter mode are Chroma Green and Chroma Blue, for a saturated output to create clean keys. The Viola 2 offers ten preprogrammed special effects. Adjustable parameters let you customize each effect to your specific needs. 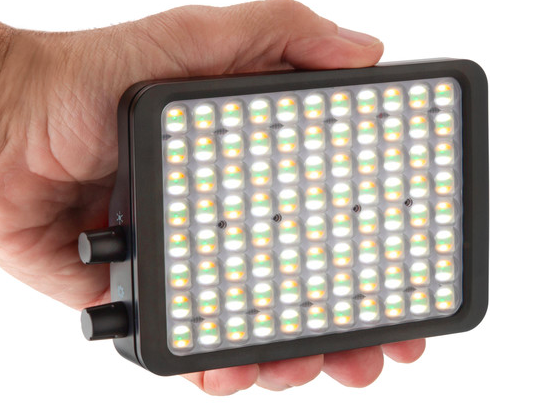 Whether you’re recreating lighting from fireworks, a police car’s flashing lights, or a campfire in a mild breeze, the Viola² makes it simple to create realistic lighting effects that will add drama and a dynamic look to your video. 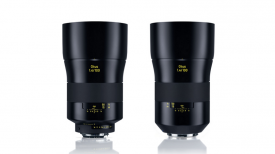 The Luxli Viola 2 is now available for $239 USD.